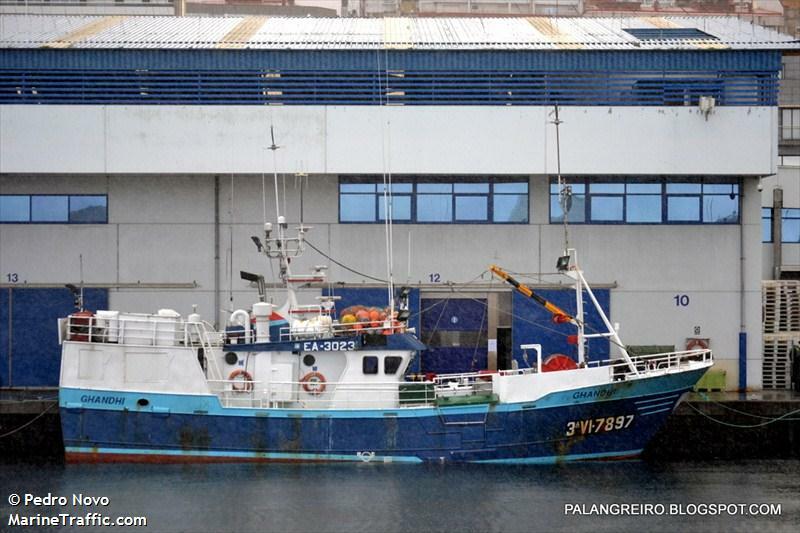 The 20 meter long, 60 dwt fishing vessel Ghandhi sank off Lisbon, Portugal. The crew contacted MRCC Spain stating the vessel had suffered water ingress in the engine room. The crew was unable to stop the flooding and need evacuation. A helicopter was dispatched from Portugal and were able to hoist the 9 crew off the Ghandi safely. No reports of injuries. The tugboat Little Junior capsized and sank off Merida, Leyte, Philippines. The Little Junior was en route to Ormoc to conduct salvage operations for vessels that had run aground. The tugboat began to list when the crew sent out a distress call before jumping overboard before the Little Junior sank. The crew were rescued by another nearby vessel and returned to Cebu. The Philippine Coast Guard has launched an investigation into the incident. 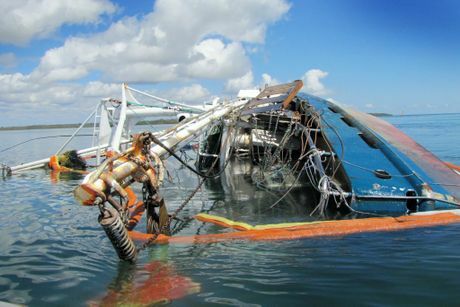 On November 13, the 18 meter long fishing vessel Moray went aground in Tin Cay Bay near Teebar Creek, Australia. The Moray had suffered steering failure and went aground during high tide. When the tide receded, the fishing vessel rolled over onto its side and filled with water. No reports of injuries. Initial attempts to refloat the vessel failed resulting in the Moray embedded further into the seabed. Authorities placed booms around the vessel to prevent any fuel released into the surrounding bay. Authorities have reported that salvage plans would take a week or longer.